In 2017, I spent a week in Rome. When I say “spent”, I mean “ate my way through”. The food was truly amazing but the thing that resonates with me to this day is the sacredness of the dining experience. Sit back. Relax. Order in courses. Talk. Listen. No pressure to free the table for the next guests. 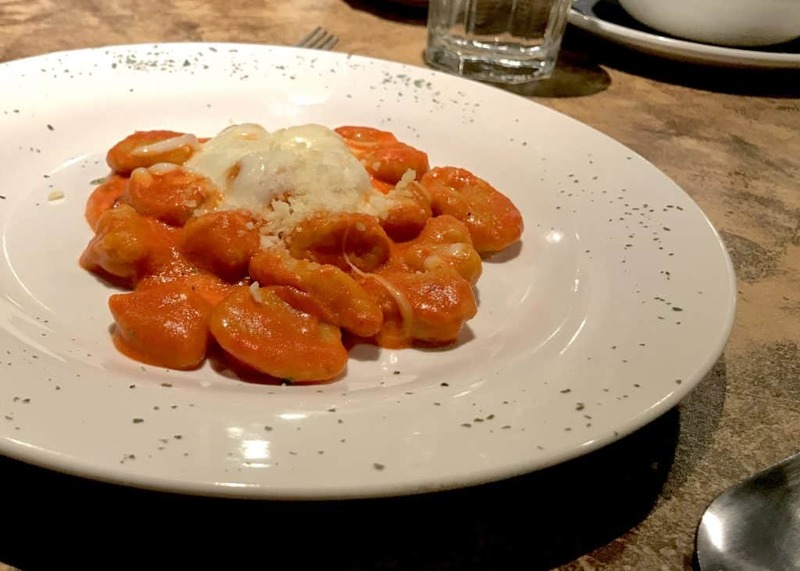 From pastry to pizza to pasta, dining is an experience. Sounds nice, right? 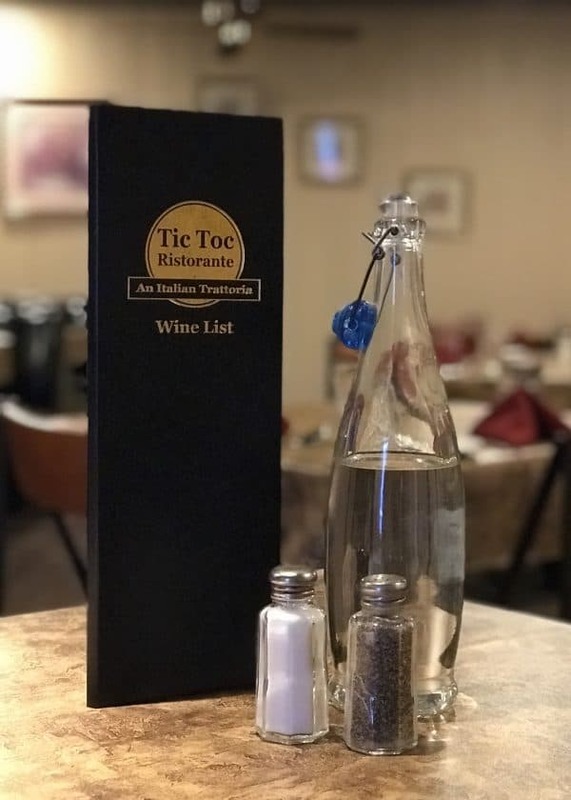 I’ve been looking for a place here, in Iowa, that captures that feeling and I found it in my new hometown of Boone: The New Tic Toc Italian Trattoria. 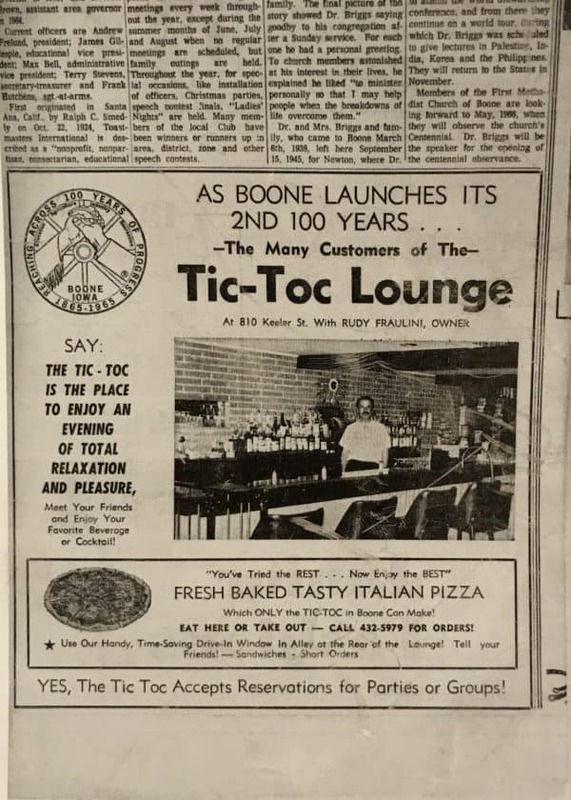 Fifty-some years ago, the Tic-Toc Lounge was the place for authentic Italian food (especially pizza) in the Boone area. 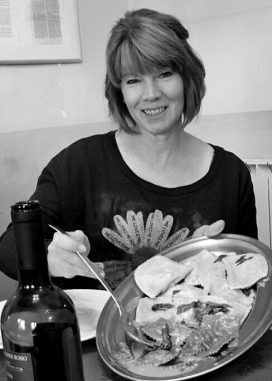 A good friend of mine grew up in Boone and remembers the restaurant well for the spaghetti, steak sandwich, pizza and, most importantly, the hospitality. 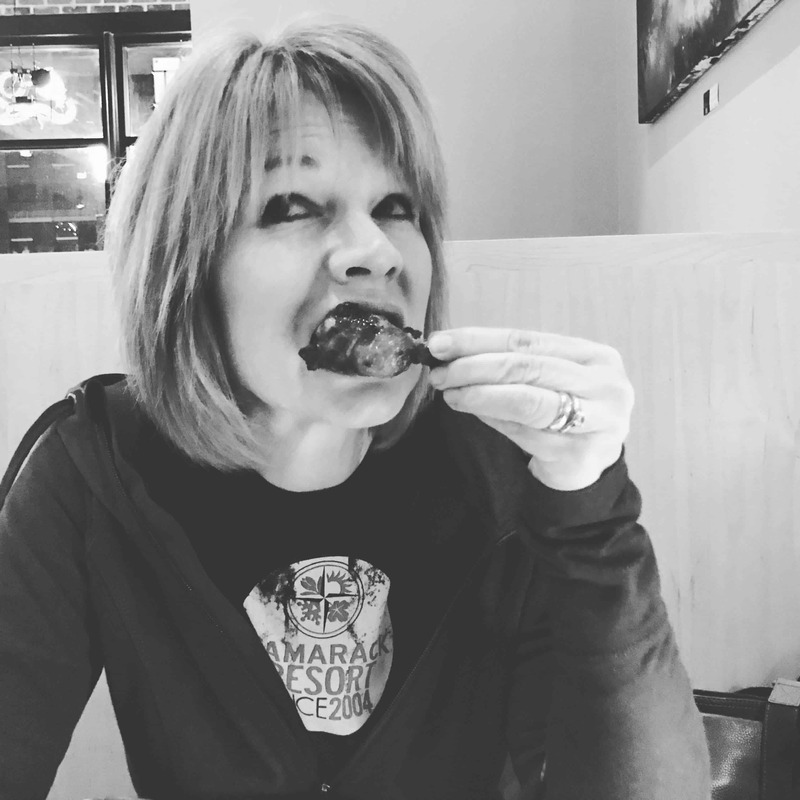 She tells of a time when the owner knew the people so well, he would run a tab for families and made a practice of passing through the restaurant to make sure everyone was happy and enjoying their meals. The restaurant changed hands several times over the years and even changed locations, moving a few doors down the street. When up for sale again in 2016, the history and traditions of the place, including the original name, were a big selling point. The name itself is a bit of a mystery. No one seems to know how The Tic Toc became The Tic Toc. Even the new owner/operator isn’t sure where the name originated, but he knew he wanted to revive the legacy and atmosphere of the original. Let me introduce you to Victor Martinez. 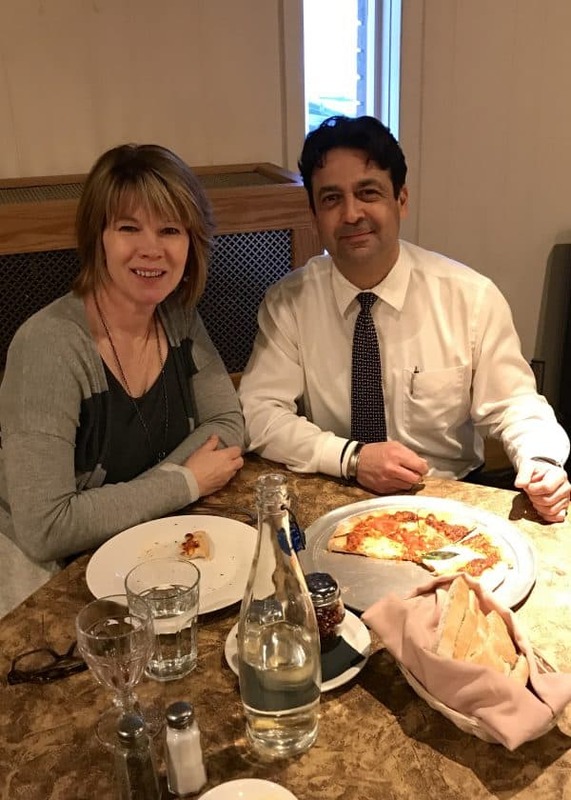 Martinez and a silent partner worked together in 2016 to bring back the authentic Italian dining venue. Victor strives to emulate the original owner, Rudy Fraulini. 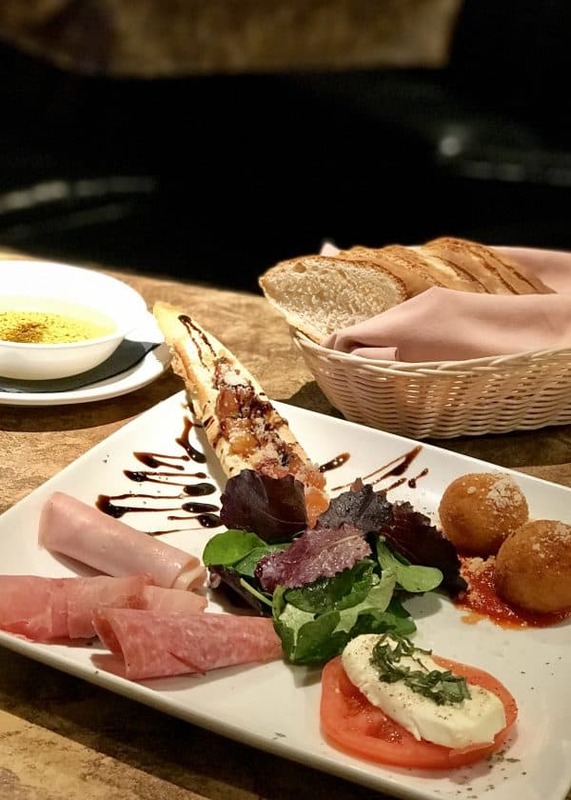 Modern times don’t allow a restauranteur to “run a tab” for customers, but Victor has learned how to give his customers a terrific experience. Immigrating from Mexico when he was 19, Victor found a home in Seattle and in the restaurant business. He didn’t just complete the jobs he was given, he created a well-rounded knowledge base and made some pretty impressive friends along the way. One of the friends that he mentions with particular affection is World Association of Chefs’ Societies Global Master Chef, Rino Baglio. 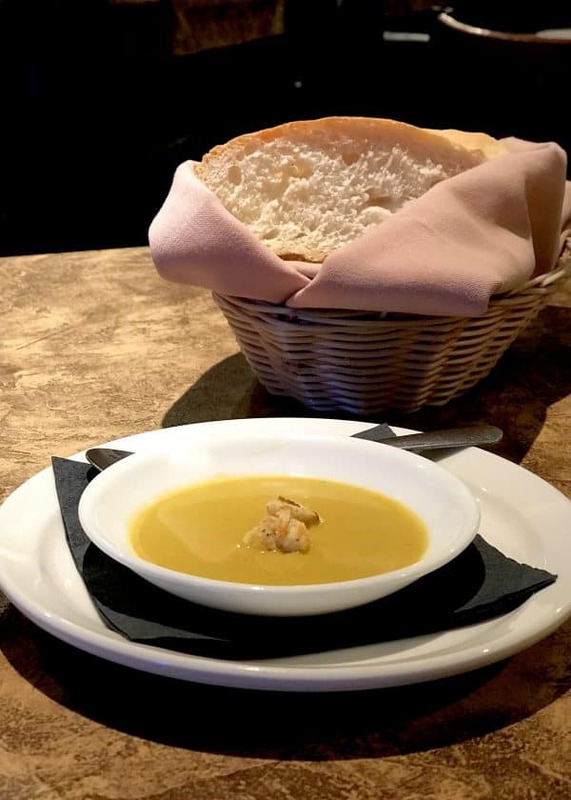 Martinez had worked for, and trained under, Chef Baglio for many years in Washington and recruited his help in opening the restaurant and building the menu. The other, Joe Vilardi, gets the credit for “polishing” Victor when it comes to hospitality, service and consistency. These names were not familiar to me before meeting Victor but a little time with Google and the results show two very impressive, talented and successful mentors. 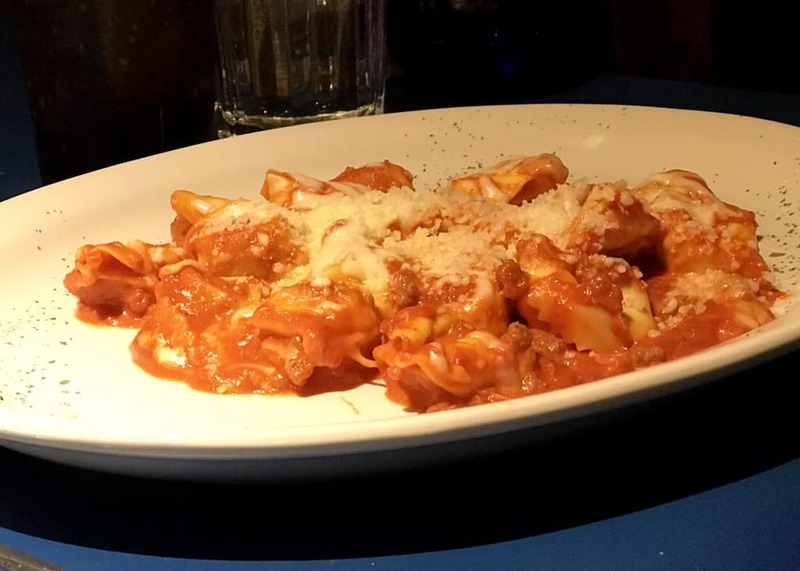 Creating an authentic and delicious Italian menu for his restaurant was critical for the success of his restaurant, but Victor also knew the way to build a happy clientele was consistency. He respects his customers, knows they have other options and doesn’t take that for granted. One of the first things Marty and I noticed on our very visit was how clean everything was: water glasses, silverware, tables, menus, etc. When I complimented Victor on this, he smiled like the proud parent of a newborn. Seriously, he did. This is something he emphasizes to all his employees. The way you perform your job shows that you have respect for yourself and the work you are doing. Another element of respect for Victor? Hospitality. He wants his customers to feel like family. He greets as many people at the door as possible, will call returning customers by name and checks with each table to be sure they’re happy with their food and their service. If they aren’t? He will do whatever he can to ensure that meal at The New Tic Toc will not be their last. Ask questions. If you don’t know what something on the menu is, ask. On our first visit to The New Tic Toc, the waitress told us that one of the soups was Cream of Lettuce. I had never heard of such a thing but after her explanation, I had one of the best cups of soup ever. Order soup. It doesn’t matter what kind they are serving. Order one or both! Eat in courses, sharing plates with someone so you can try more. 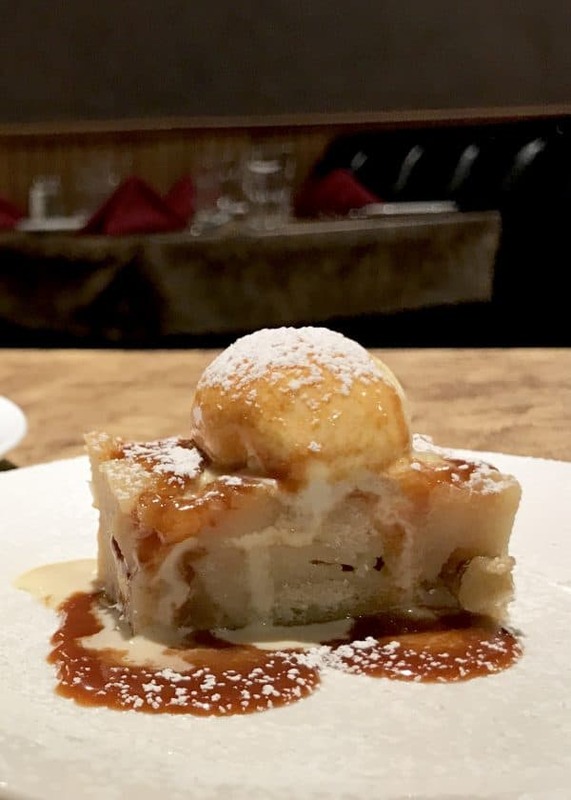 Don’t skip dessert … especially if the Budino is on the menu: apple and golden raisin bread pudding with a bourbon-caramel sauce and vanilla gelato. Follow them on Facebook for notices on specials, menu changes and special dinners! True in 1965 and true now. Thanks, Victor, for bringing this place full circle. Oh, and if you happen to know how The Tic Toc got its name, please share that story with the rest of us. 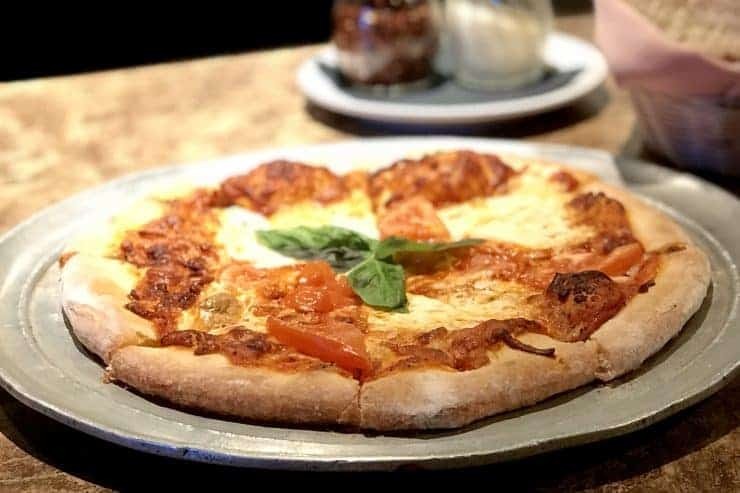 Maybe over a slice of pizza? 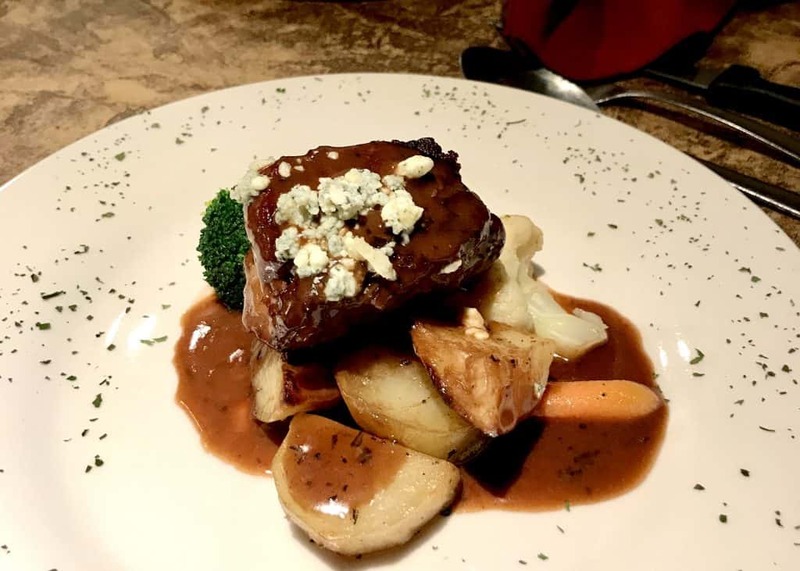 Thanks for the great review…we need to head to Boone to try it out! You are welcome and I hope you enjoy every bite!